What causes psychiatric disorders to appear? Are they primarily the result of people s environments, or of their genes? Increasingly, we are told that research has confirmed the importance of genetic influences on psychiatric disorders such as schizophrenia, bipolar disorder, autism, and attention-deficit/hyperactivity disorder (ADHD). 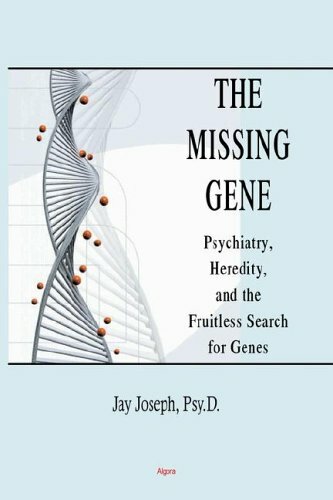 This timely, challenging book provides a much-needed critical appraisal of the evidence cited in support of genetic theories of psychiatric disorders, which hold that these disorders are caused by an inherited genetic predisposition in combination with environmental agents or events. In fact, the field of psychiatric genetics is approaching the crisis stage due to the continuing failure, despite years of concerted worldwide efforts, to identify genes presumed to underlie most mental disorders.